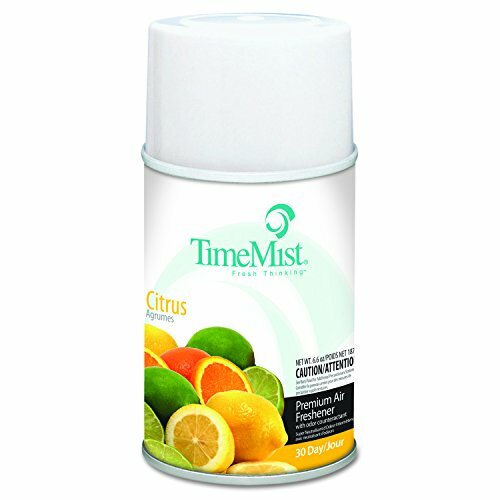 For use with Time Mist Metered Aerosol Dispensers (sold separately). Scientifically counteract malodors leaving a pleasant aroma. 30-day refill.